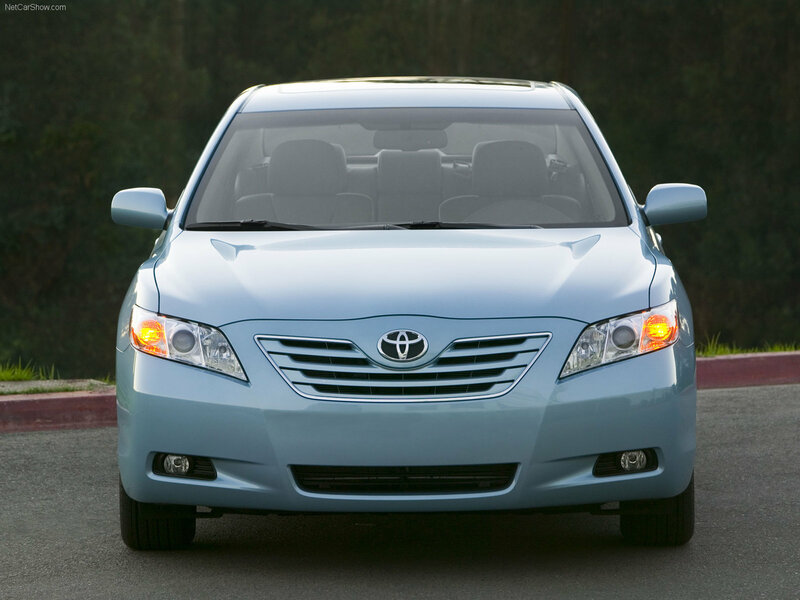 This generation of Camry saw even greater differentiation between American and Asian markets. 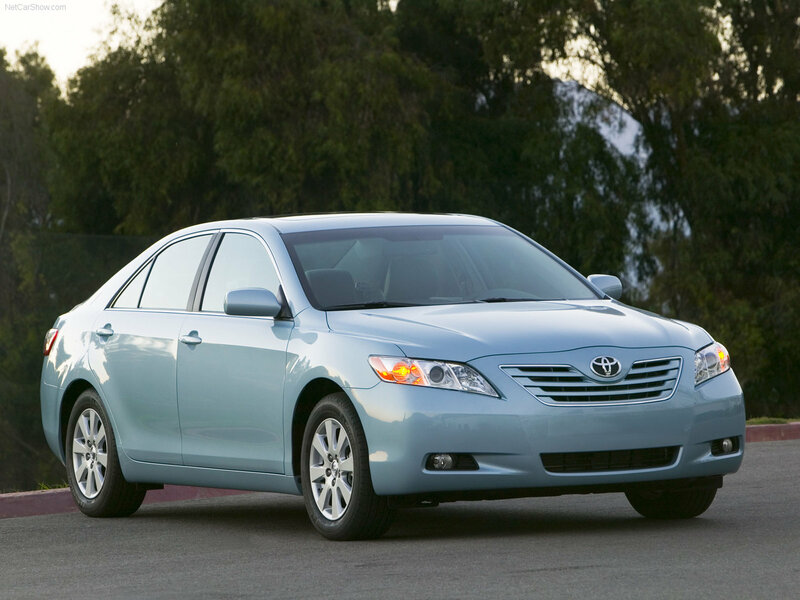 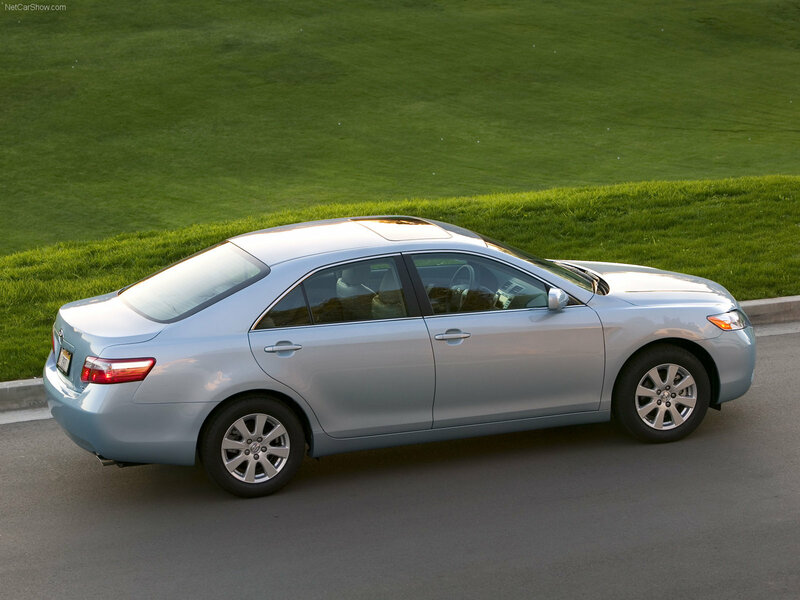 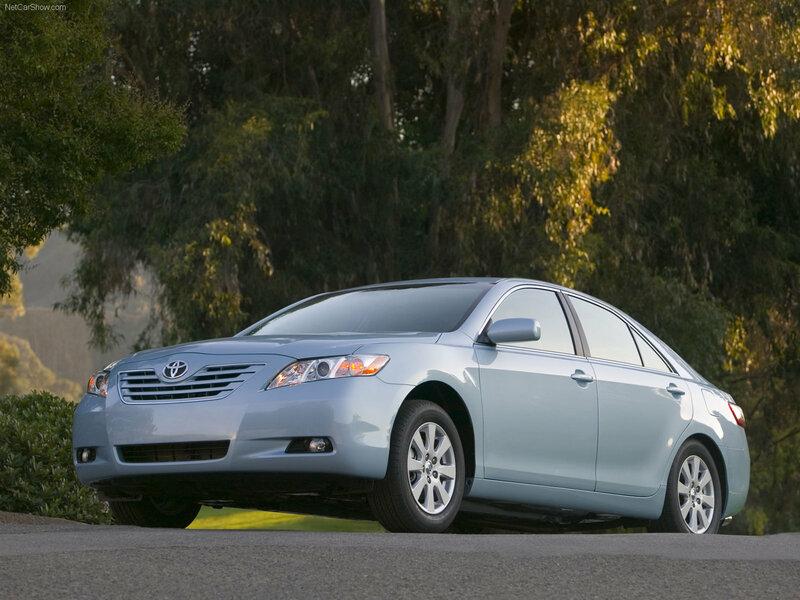 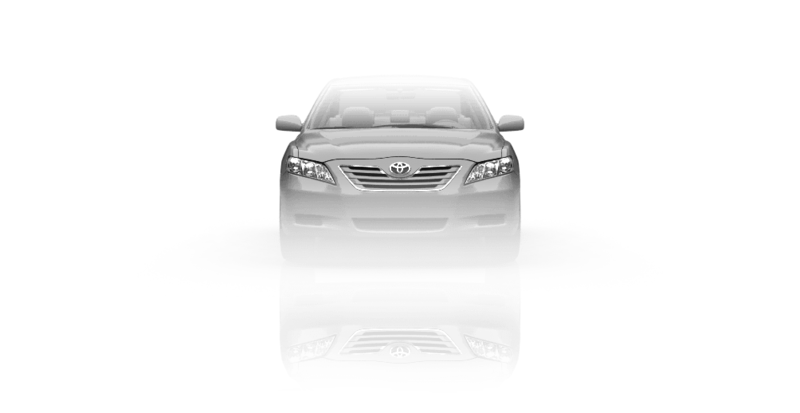 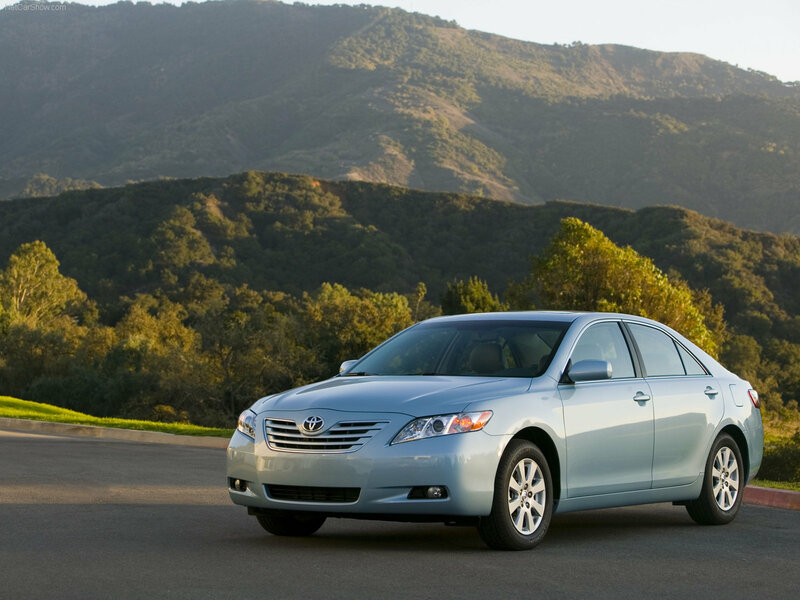 Asian Camry has a larger body size targeted at a higher end market, priced just below entry-level German luxury models. 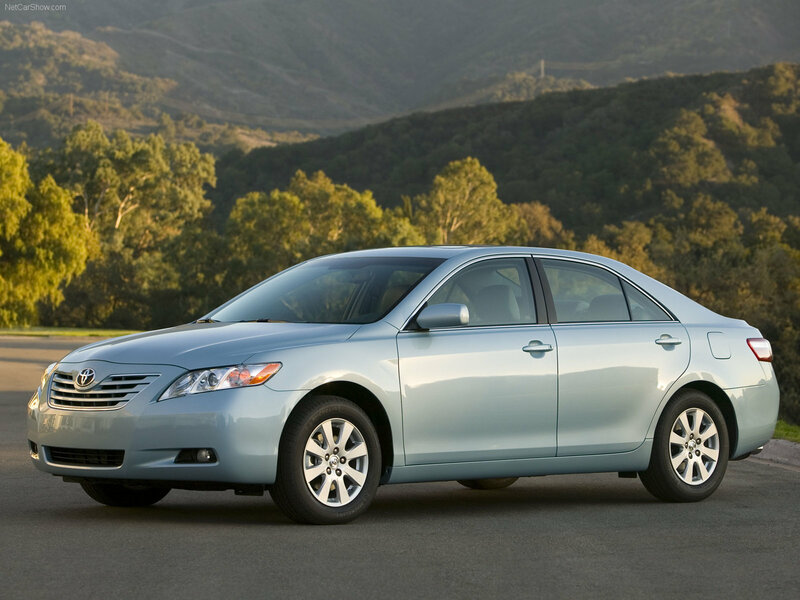 The same Asian Camry is also sold as the Toyota Aurion in Australia, fitted with a 3.5-liter V6 to compete against large Australian sedans like Ford Falcon and Holden Commodore.